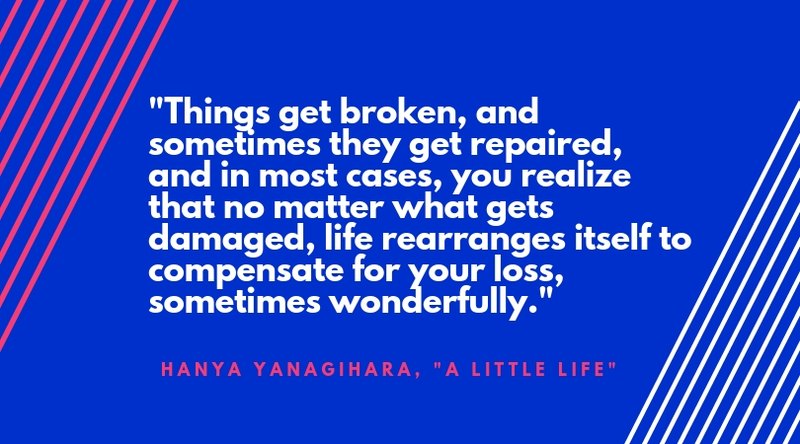 I wanted to start this first newsletter with a special book so the natural choice was “A Little Life”, by Hanya Yanagihara. When I say this was “the natural choice” is because this was the best book I’ve ever read in my life. This might sound like an exaggeration, but I promise you: it’s not. The book revolves around the lives of four friends: Jude, Willem, JB and Malcolm through their college years until adulthood. It is a story about love, cruelty, kindness, suffering --oh, the suffering!--, joy and, above all, friendship. It’s about how the people we choose to surround ourselves with end up becoming our family. I’m not going to lie to you. This is NOT an easy read. Not only because of the length of the book (720 pages, but, please, I beg you, don’t let this discourage you!) but also because of the ordeal the characters go through and how it will all impact you. Some passages are way too graphic and if you are like me and don’t have a strong stomach they will make you feel a bit queasy. Other passages are just utterly heartbreaking and they might make you question how can we be so cruel as a humankind. I lost count of how many times I found myself sobbing on the tube while reading this. The book provided me with such an intense experience that after I was done I had to take some time off reading to process everything. So be aware: if you are not in a good place emotionally maybe this is not the book for you right now. However, if you are willing to go through this, I promise it will be worth it. Earlier this month I self-published my first book. 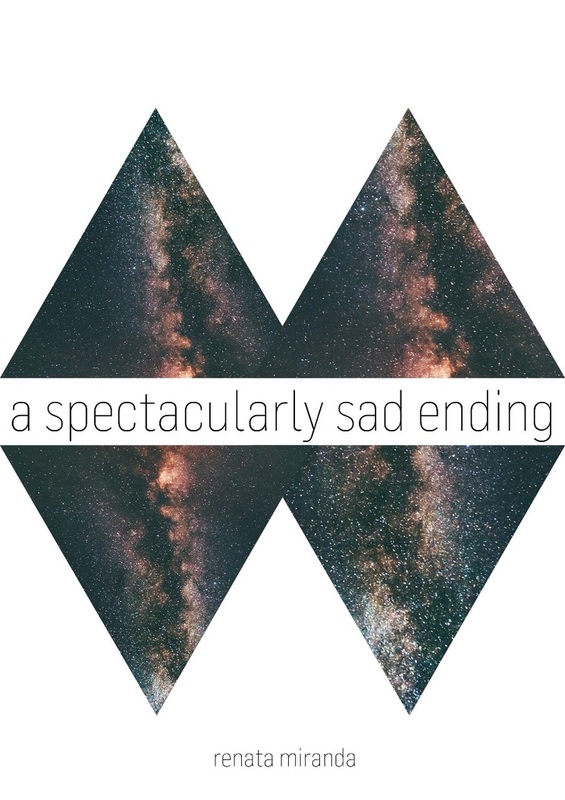 “a spectacularly sad ending” is a collection of poetry and prose about heartbreak, loss and survival. It chronicles experiences of love, loss, abuse and grief, and is for anyone who is or ever had to mend a broken heart. It's available as a paperback and also on Kindle. You can get it at Amazon here. This newsletter was written to the sounds of Cat Power's "The Greatest". Like this newsletter? Share it and good karma will come your way! Copyright © 2018 Read a Girl, All rights reserved.